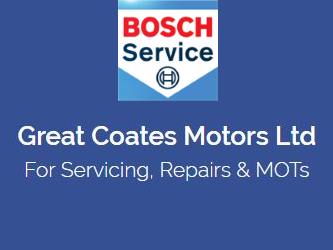 Bosch car service garage,we are local family run business and we have been serving the local community since 1973. We have full trading standards approval and are also approved by the rac and aa. "From the booking of and arranging the collection of my car, they were professional throughout."